I can’t believe it’s been a year since my very first post! Time has truly flown by! I’m pretty excited about Memphis Fashion Week (started yesterday) and I can’t help but think back to my first experience with MFW LAST March and the Solange-inspired outfit I wore. Ah, memories. Under normal circumstances I would be prepping MFW posts and/or writing and snapping pics for a 1 year ‘Blog-iversary’ celebration (complete with balloons, fancy cupcakes,and a tulle skirt). Unfortunately, the opposite is happening. I’m sure you’ve noticed the little unplanned hiatus I’ve taken. Partially because life has had me busy with it’s ups and downs, and partially because I’m a southern girl who has NOT been equipped to battle the harsh, disrespectful wind gusts of winter and/or the arctic temperatures that have brought sleet and snow just to get that perfect shot of an outfit. Well, spring is upon us, and I’ve had lots of time (and snow days) to think about the direction of this blog. I’ve concluded that I just haven’t had the time to devote to ATQ like I had hoped with a full-time life (career and otherwise). It’s been a great year of meeting new folks, mingling with fellow bloggers, and I even had a chance to meet 2 followers in person (the greatest thing EVER)!!!!! Since, I’ve had to come to grips with the fact that this is a hobby, and although I would love for it to be more, there just isn’t enough time in my day right now. With that said, I must bid you adieu. But, you won’t be getting rid of me that easily though! I’ll still be gracing IG with my ATQ presence and maybe I’ll post sporadically, but other than that, ATQ is going to rest for a while. When I launched this blog, I was looking to fill a void, and I’m so glad I took the leap. It was fun while it lasted. I’ll forever love style/fashion, especially being in front of a camera as I still think I can be discovered at the tender age of 30-something (insert ‘don’t judge me’ smirk here). My hope is that someone actually used a ATQ style tip or two and managed to see that true style doesn’t have to involve breaking the bank. If so, then my mission was accomplished and my blogging is/was not in vain. Your support this year was amazing! 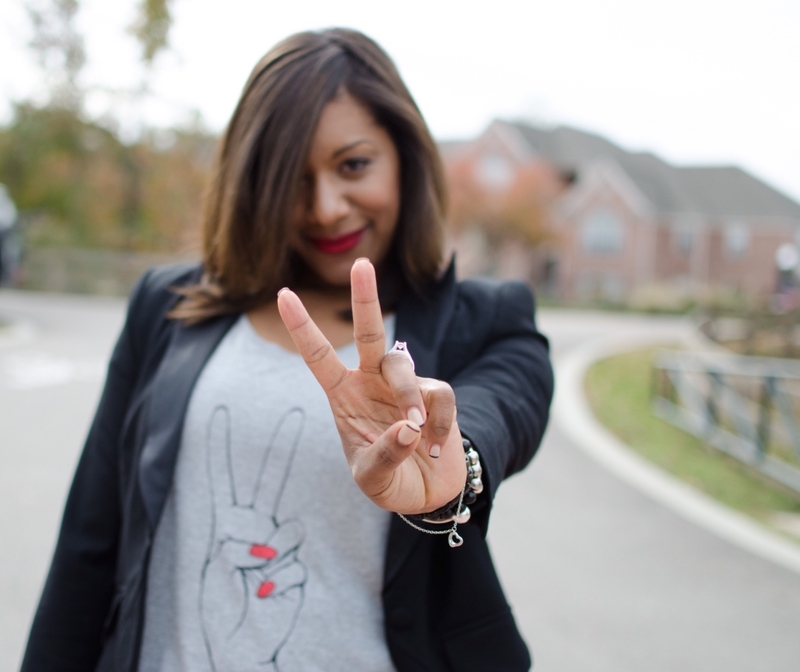 Peace, love, and style! Next Post New Look. New Me. Thanks so much Angie!!! That was very sweet of you. No….. q…. umph. I went to Facebook to see what you were wearing because i needed some ideas for an event! Sorry to see you go! Thanks for sharing! Loved your blog and your style! Hey Kimberly. Thanks for your comment. Been away for a while, but I’ll be back to blogging soon!